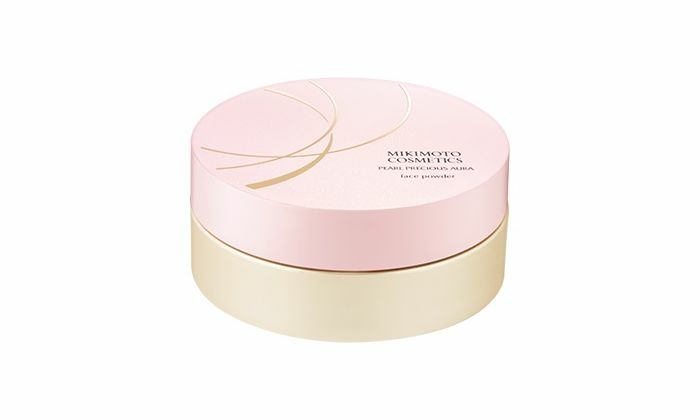 - This fine powder neatly covers your pores and lines and touches up your foundation with a more beautiful finish. - It gives your skin a pearly luster for that bright and fresh look. - A fine, long-lasting powder without that cakey finish which blends into the skin while protecting it from shine and wear. - Use it on top of your foundation. - Put an appropriate amount of powder onto a special puff and spread lightly and evenly over the entire face. We’ve conducted ceaseless research in the quest to focus in on the true beauty of pearls, based on founder Kokichi Mikimoto's dream of "adorning the necks of all women around the world with pearls." And in 1966, we happened upon an ingredient that would help us beautify skin. Composed of rare ingredients born out of our pearl research, our cosmetics have contributed to feminine beauty for more than half a century. We at MIKIMOTO are continually devoted to pearls, and through our experiences of incorporating pearl constituents into skincare, we aim to realize beautiful skin, opulent emotions, and future happiness for all.